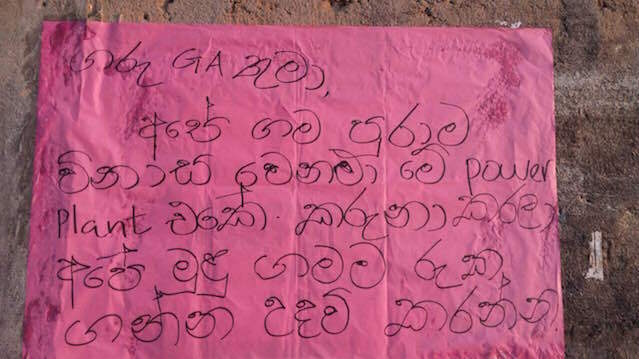 During a protest campaign held this week, the people from the area have called on authorities including President Maithripala Sirisena to take action against the plant which, according to the public was releasing ‘black ash’ thereby resulting in severe health concerns for the people living in close proximity to the power plant. A spokesman for the protestors, Mohamed Rusthy said that due to the plant emissions the people in the area cannot even breathe pure oxygen. 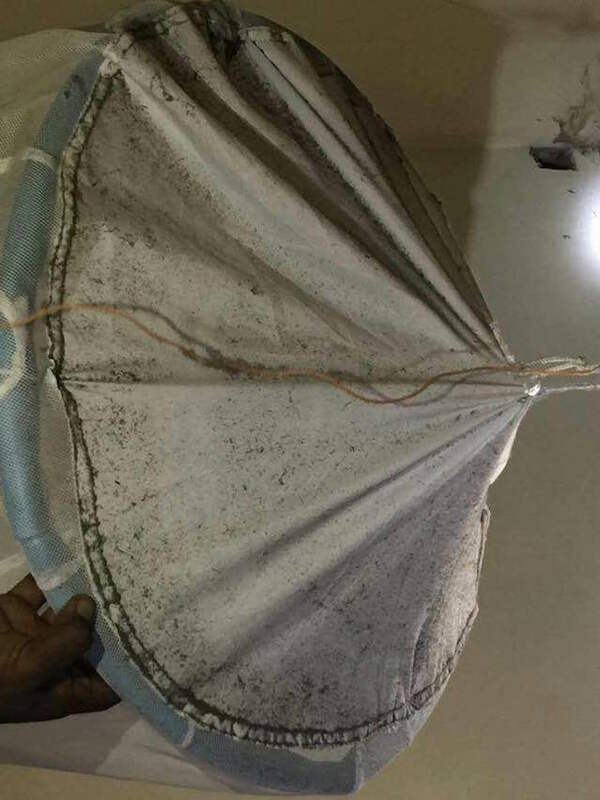 “Operations at the plant started in 2013, but due to improper filtering, even the drinking water is polluted as there is black ash all over,” he said. 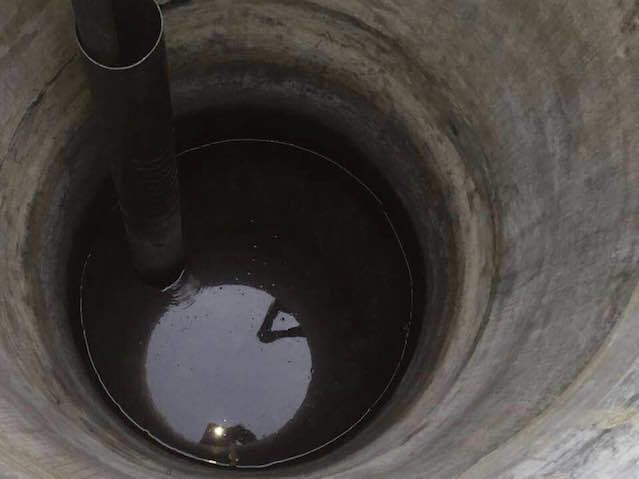 He also accused the power plant operators of using 320,000 litres of water daily, which has resulted in the people in the area not having stuffiest water for their day to day use. 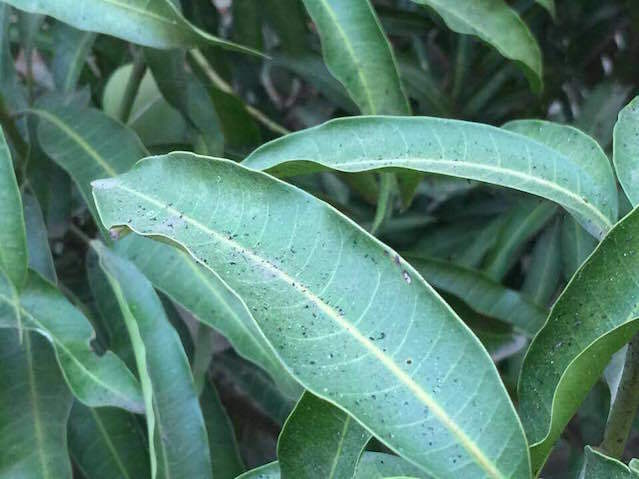 The residents have released images showing black ash all over including in their homes, with soot on the house floor and even the mosquito nets, as well as on trees. 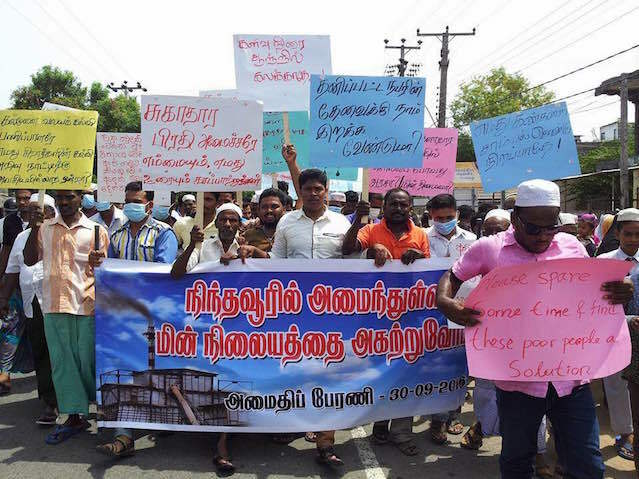 “Due to this power plant and the harmful emissions, the people in Nintavur are suffering from various health issues, and even the school children are reporting of skin rashes, and respiratory conditions as they are inhaling polluted air,” Rusthy said. He said that even the employees at the power station were suffering from various skin ailments and respiratory diseases apart from heart problems. Were The Commonwealth Leaders Too Judgmental ?